Safeguard your company’s sensitive data. Kingston’s DataTraveler® Vault Privacy 3.0 with Management USB Flash drive provides affordable business-grade security with 256-bit AES hardware-based encryption in XTS mode. 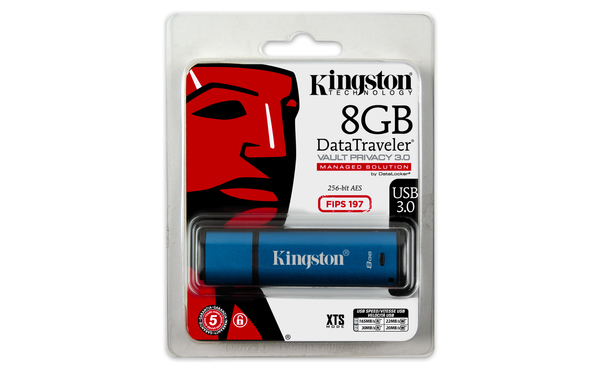 It protects 100 per cent of stored data and enforces complex password protection with minimum characteristics to prevent unauthorised access. 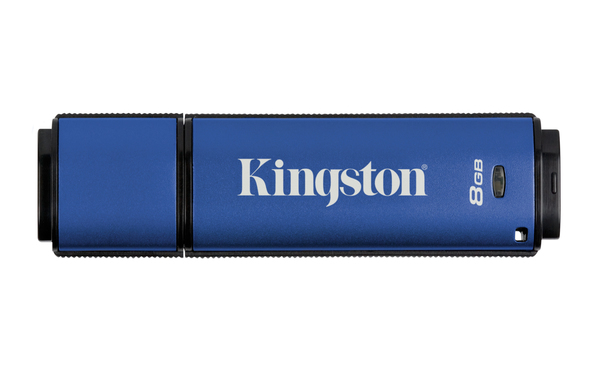 For additional peace of mind, the drive locks down and reformats after 10 intrusion attempts. It also features a read-only access mode (enabled via SafeConsole) to avoid potential malware risks. 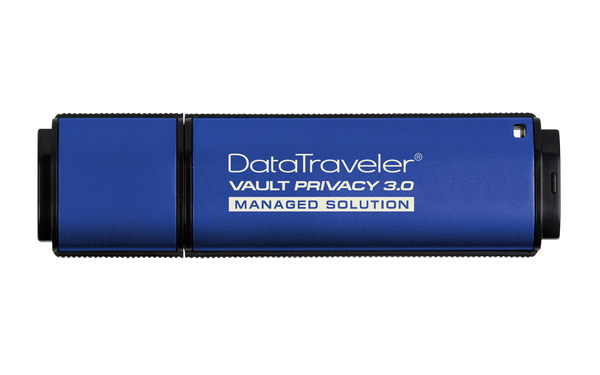 DTVP30DM features SafeConsole* management (purchased separately) that enables a complete set of management tools when used with the server-based, control centre technology of SafeConsole. 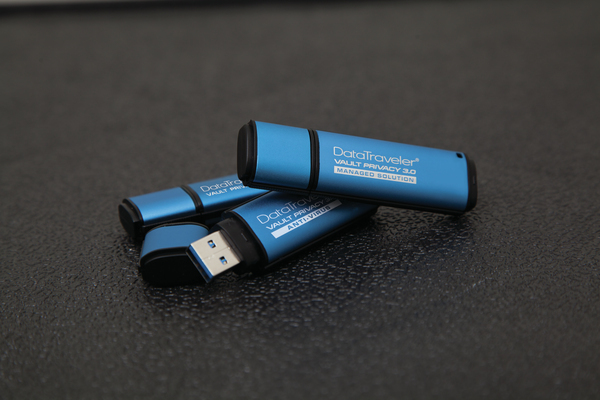 IT administrators can centrally manage secure USB drives to meet compliance requirements and provide a higher level of support. Activation is a simple process and allows IT professionals to set passwords remotely, configure password and device policies, activate audit for compliance and more. 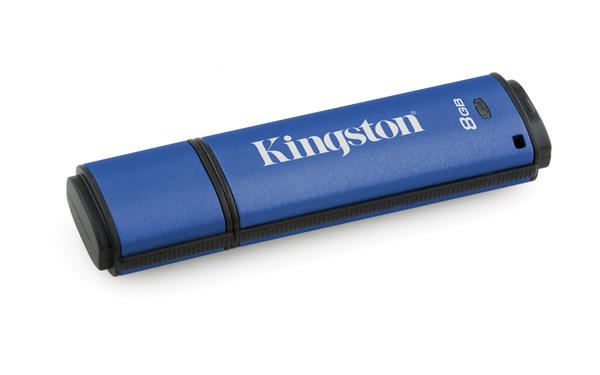 These powerful tools simplify drive integration, operation and management, even in remote locations. 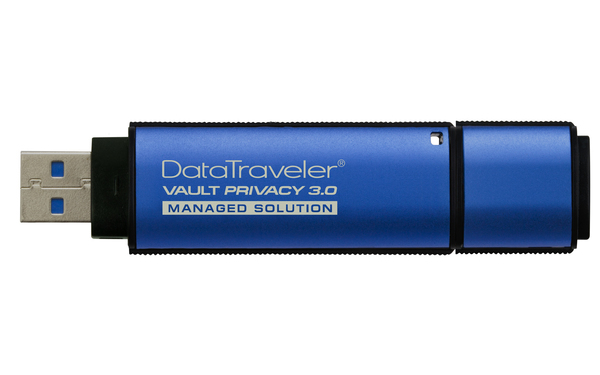 DataTraveler® Vault Privacy 3.0 is also available with easy-to-deploy anti-virus protection from ESET** that protects the drive’s content from viruses, spyware, Trojans, worms, rootkits, adware and other Internet-borne threats. The ESET NOD32® anti-virus engine provides instant alerts. 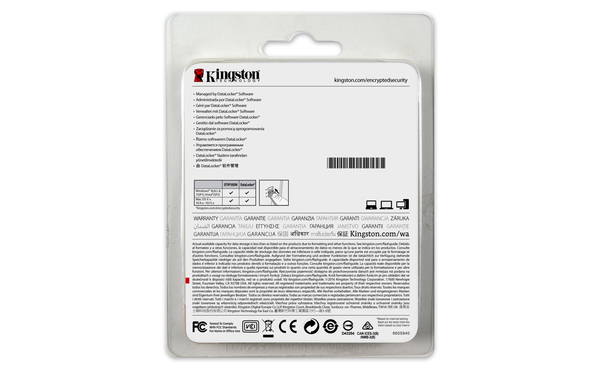 Requiring no installation, this anti-virus protection comes with a five-year pre-activated licence. 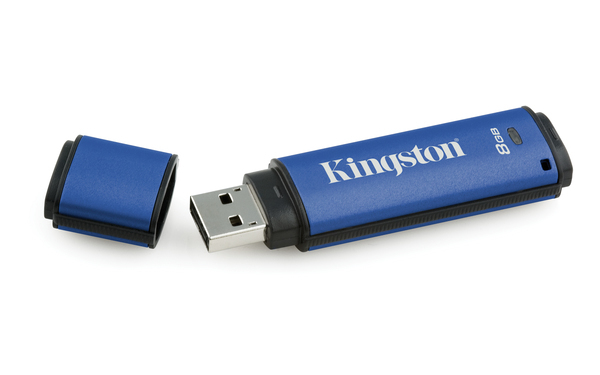 Organisations can customise drives to meet internal corporate IT requirements. Co-logo, serial numbering, number of attempted password entries, minimum password length and customised product identifiers for integration into standard end-point management software (white-listing) are all available through customisation. 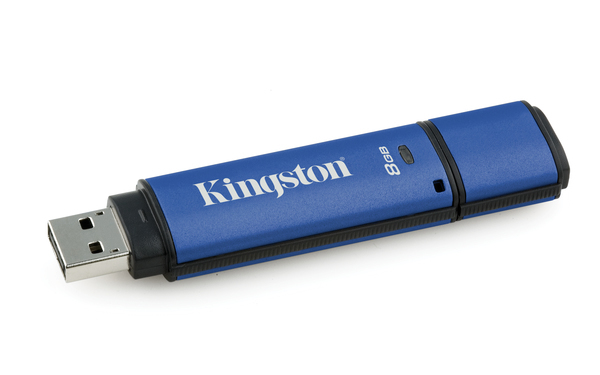 SuperSpeed USB 3.0 technology means that users don’t have to compromise on transfer speeds for security. 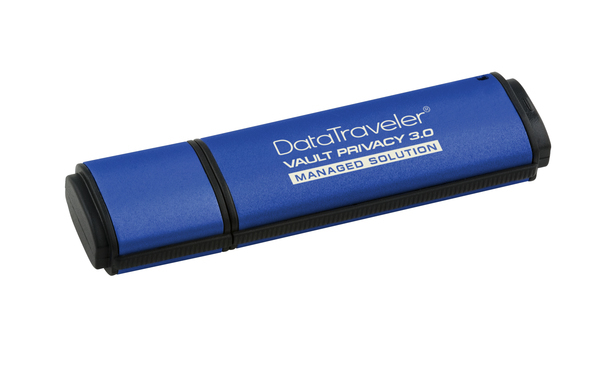 DTVP 3.0 is FIPS 197 certified and TAA-compliant, to meet frequently requested corporate and government IT requirements. ** ESET Anti-Virus is available on DTVP30AV parts only.